Last month, Facebook acquired the world’s most popular instant messaging service. And it seems not everyone is delighted with the move. Fearing that the social networking giant might use Whatsapp's user data for advertising purposes, two consumer privacy groups on Thursday filed a complaint with the Federal Trade Commission (FTC) stating that the deal may be an unfair trade practice, and should be blocked until there's a better understanding of how the company intends to use the personal data of millions of WhatsApp users. Meanwhile, Facebook denies any such possibility. "As we have said repeatedly, Whatsapp will operate as a separate company and will honor its commitments to privacy and security," the company said in a statement in response to the filing. But the complainants are demanding more than just assurances. 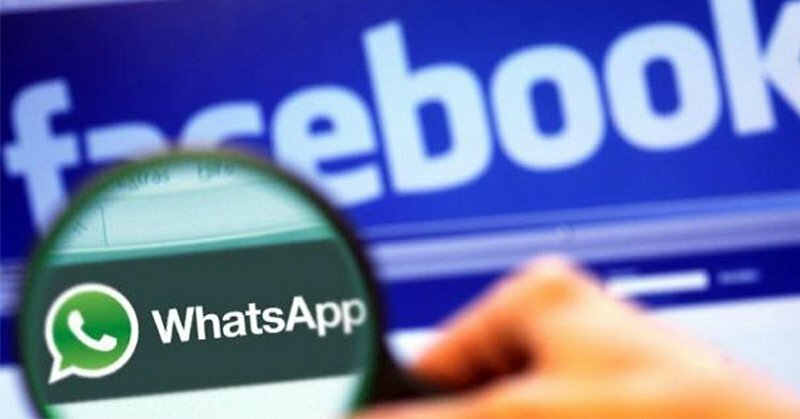 They want regulators to make sure that Facebook "insulates" WhatsApp user information from its data collection practices. Facebook, which is the world's No.1 social networking website, generates the majority of its revenue through targeted advertisements. The company has a bad record of compromising users’ privacy, and has faced privacy complaints in the past. Back in 2011, the company was accused of using the names, photographs, and identities of users to advertise products without their permission.